This is a personal project and not the magazine submission. 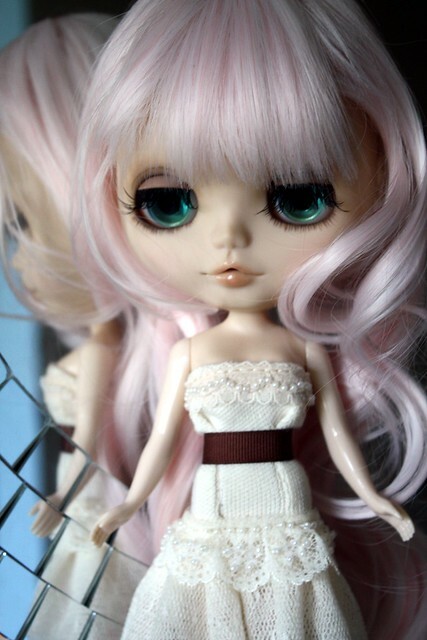 I’ll be using my Pullip for the magazine submission. I’ve beaded the dress and will add beading to the belt. I will be embroidering and beading her brown shawl before making deer antlers for her. I wanted a dollykei/mori girl look to her. I hope I can get this project under my belt before starting my submission project which will be inspired by Peter S. Beagle’s The Last Unicorn.